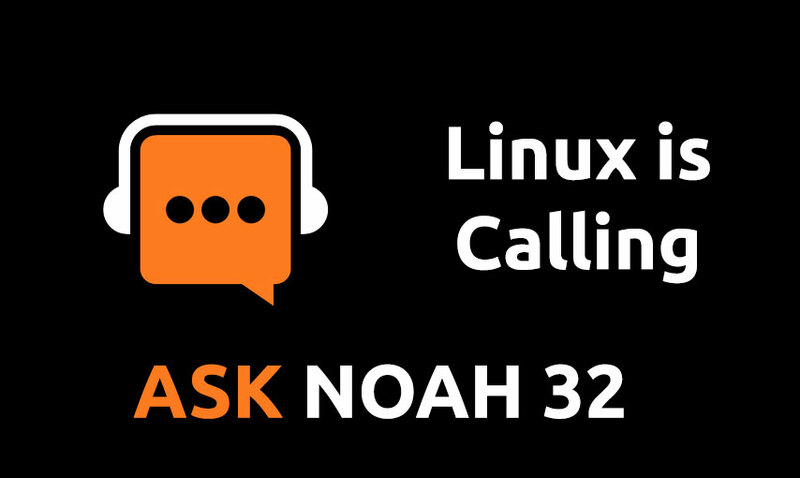 Have you ever wanted to host your own phone system? Replace Google Voice? 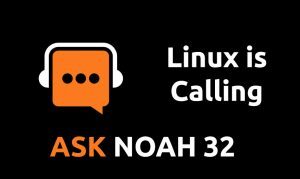 We go on site to VoxTeleSys, a linux based company that helps keep the Ask Noah Show on the air plus we give you our take on Pop_OS!